The meeting point for all tours is in front of St. Mary’s Church ( this is the brick church with two tall towers in the Main Market Square). Look for the guide with the red umbrella and the yellow leaflet with the dragon. 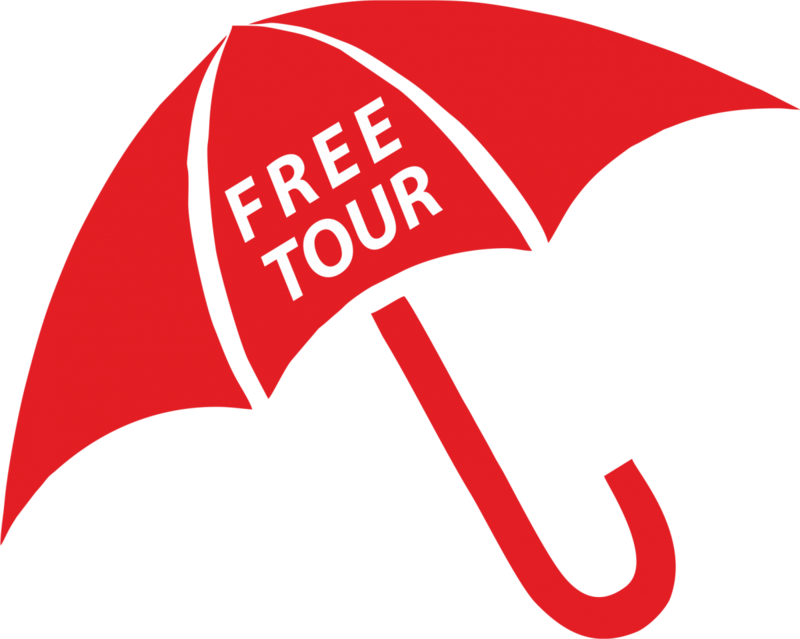 Please, notice that our unique tours are run only by the guides with our RED UMBRELLA . Look for it in front of St. Mary’s church at the Main Market Square.